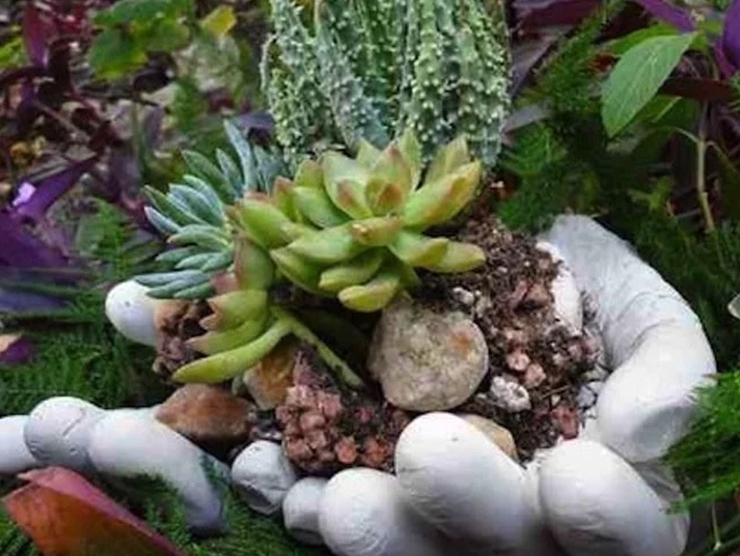 There are lots of DIY concrete planters, but not many are in the shape of a pair of hands. Jenise from DIY Fun Ideas is so creative. She molded the hands to look nurturing for a year-round garden. But you can modify them and put candy in them or just about anything else. Here’s her tutorial on how she accomplished this fantastic concrete project with lessons she learned about molding concrete. Kate from Centsational Style shows how to create candle holders using plastic forms from your kitchen... think yogurt cups and plastic storage containers! 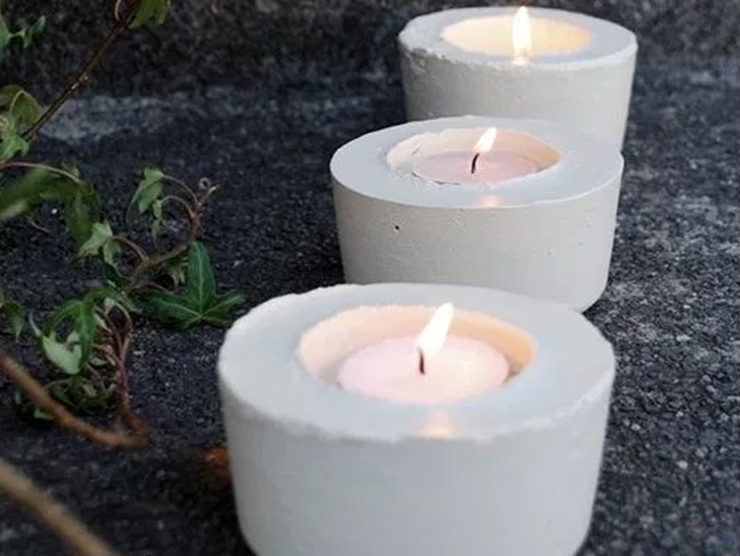 The great news about concrete candle holders is there’s no shattered glass from conventional glass votives and rusting from metal luminaries. Concrete candleholders weather beautifully outside. Francesca from Fall for DIY loves the mixture of rough and smooth textures when working with raw concrete. 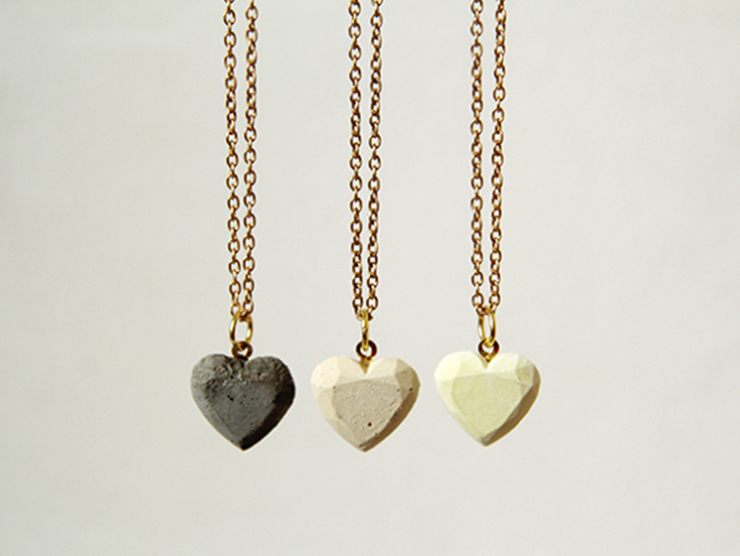 She explored using the material in making jewelry and shows us how to make these charming necklaces using just 6 items. Game Night Anyone? Let’s Make and Play Dominos. The game of dominos has been around for hundreds of years and is played worldwide. Dominos can be played by 2 or more people. 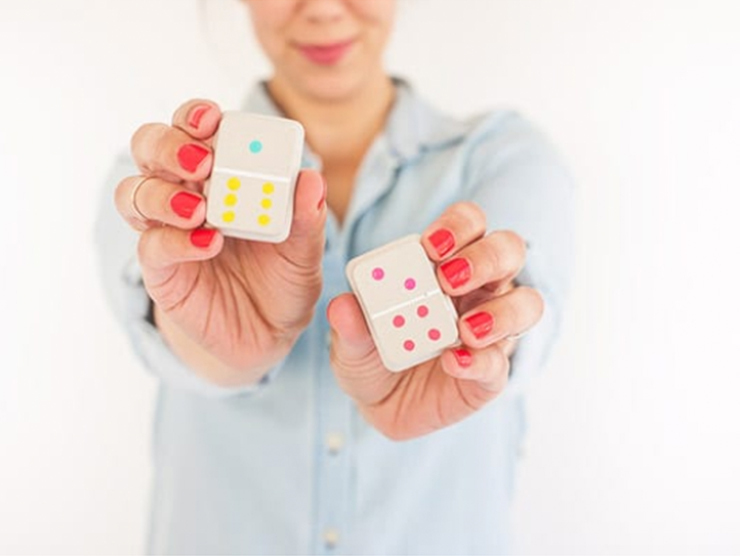 If you’re a fan of dominos and want to DIY your own, Chelsea from Lovely Indeed shows you how to make them with just a handful of materials, including ice cube trays, Cement All, and paint. Who would think to combine lace and concrete? 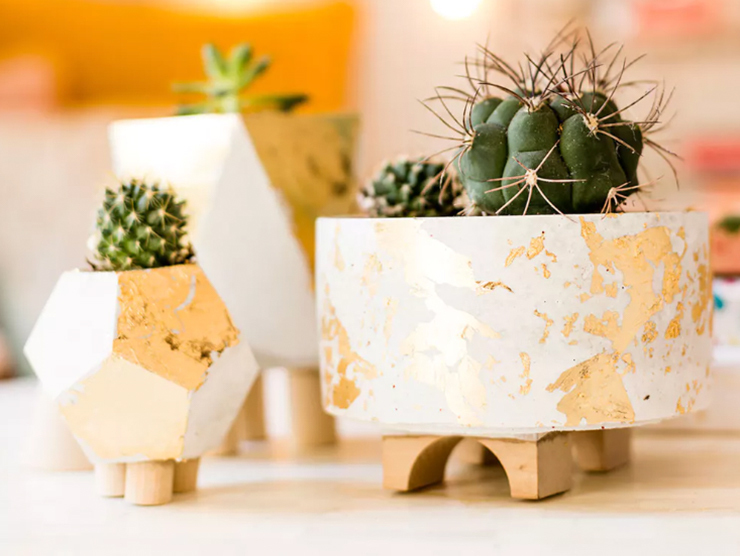 Well, Brit + Co did that and came up with different ways to create lace concrete vases, planters and votives. See how you can make these lovely items for your home. 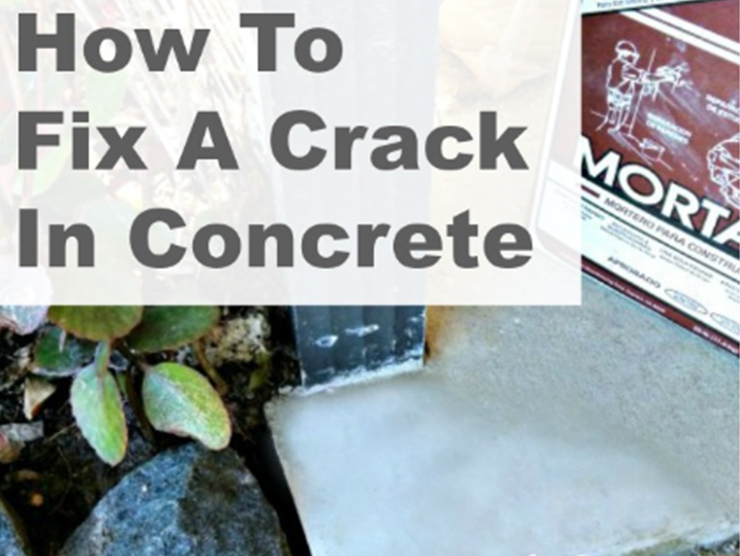 If you have a cracked corner that sits lower than the rest of your concrete slab, Jenise from DIY Fun Ideas shows you how to fill the crack with Mortar Mix and use it to level out the top. She also explains why she used mortar instead of concrete. 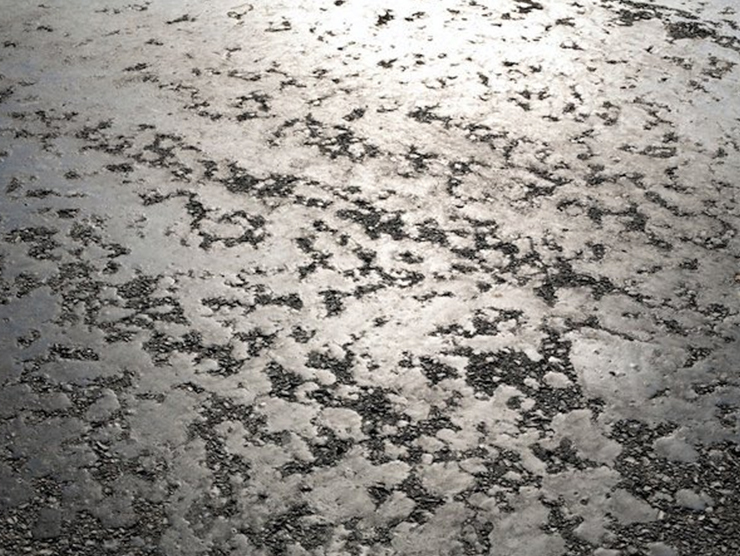 Are parts of your concrete driveway flaky, cracked, and pitted? If so, here’s how to stop the deterioration and return the surface to pristine condition. In just 60-90 minutes, you’ll be able to drive onto your driveway and improve your home’s curb appeal. Some DIYers make the mistake of installing new flooring over an uneven or irregular concrete floor. Don’t make that mistake or you may have complications down the road. 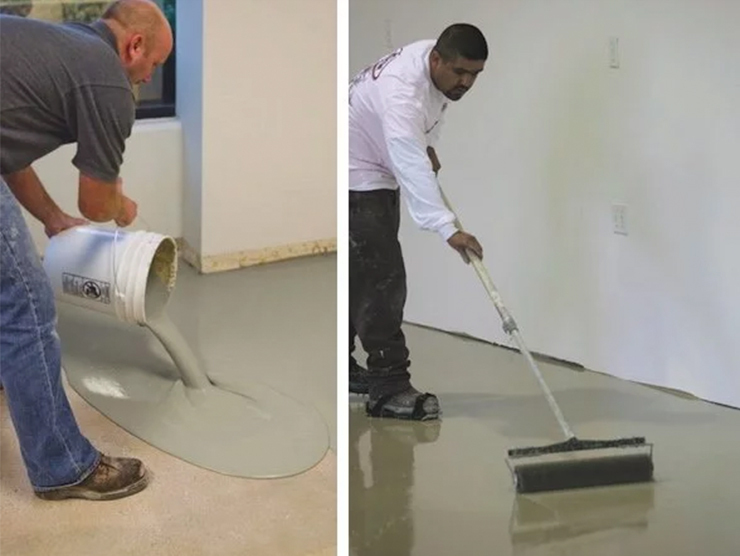 Learn how to level a concrete floor and get a smooth, level surface. Although stucco is durable and often lasts for a very long time, it requires a modest amount of care and attention. 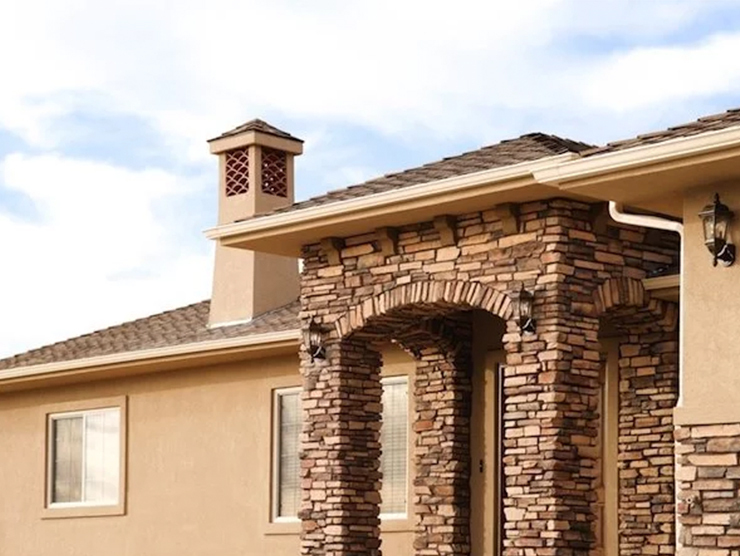 With exposure to the hot sun, the howling winds, and the dirt and dust kicked up by passing traffic, it’s only a matter of time before stucco siding needs minor repair. So take a look at how to clean and repair your stucco so that you get decades of beauty and weather-tight performance. 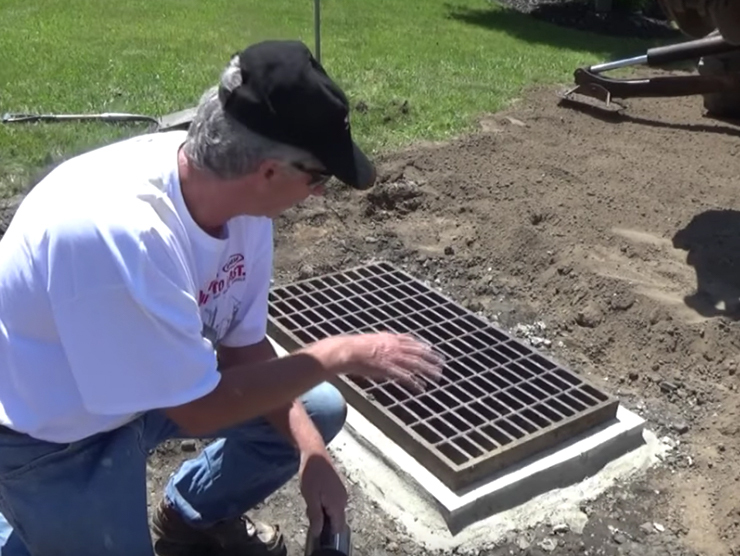 Wondering how to raise your storm drain? In this video, Mike Haduck raises a storm drain using Rapid Set Mortar Mix and some brick to raise the drain to the right height.